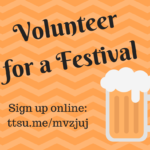 Come celebrate the largest and longest running wine festival on the Mid-Atlantic Coast. 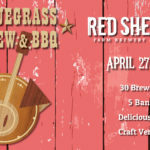 Join us at Linganore Winecellars for the Summer Reggae Wine and Music Festival. 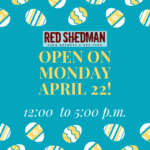 Enjoy a relaxing day of listening to live performances, while sampling Linganore’s delicious wines, Red Shedman’s craft beers, authentic island cuisine and hand-crafted goods from around the world. 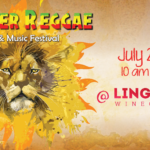 Get your Reggae on at Linganore Winecellars’ Summer Reggae Wine Music Festival! For more information and tickets: Summer Reggae!